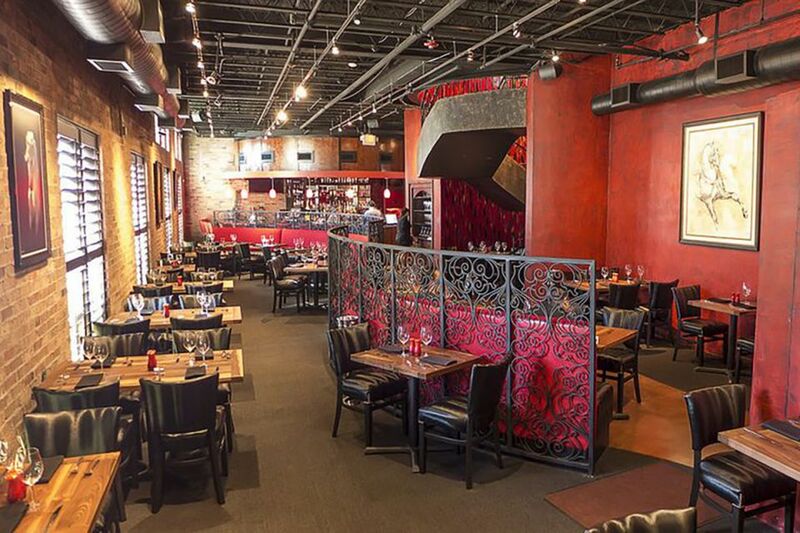 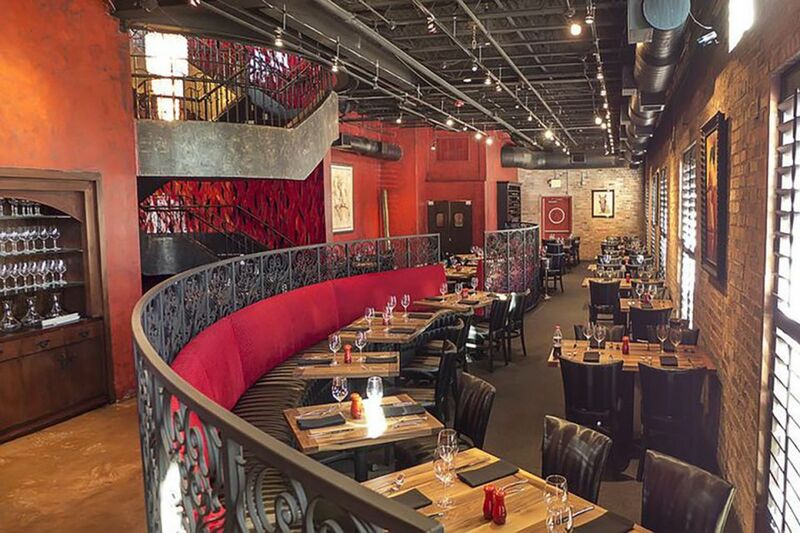 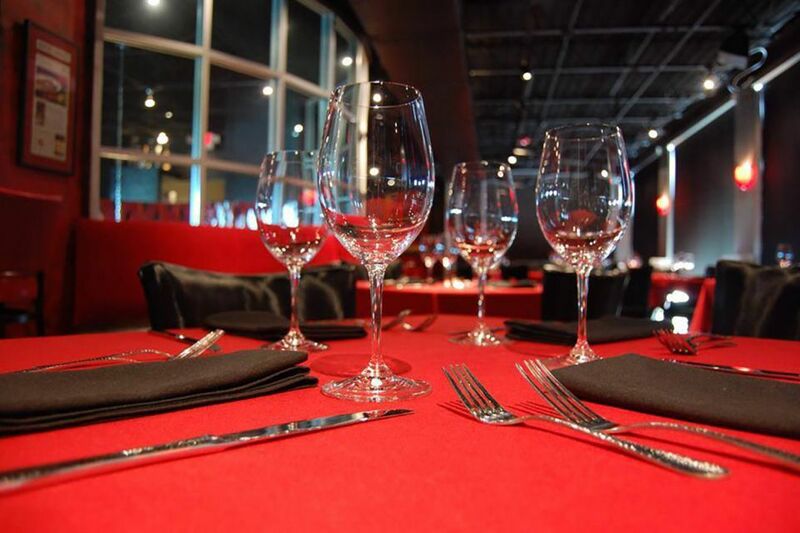 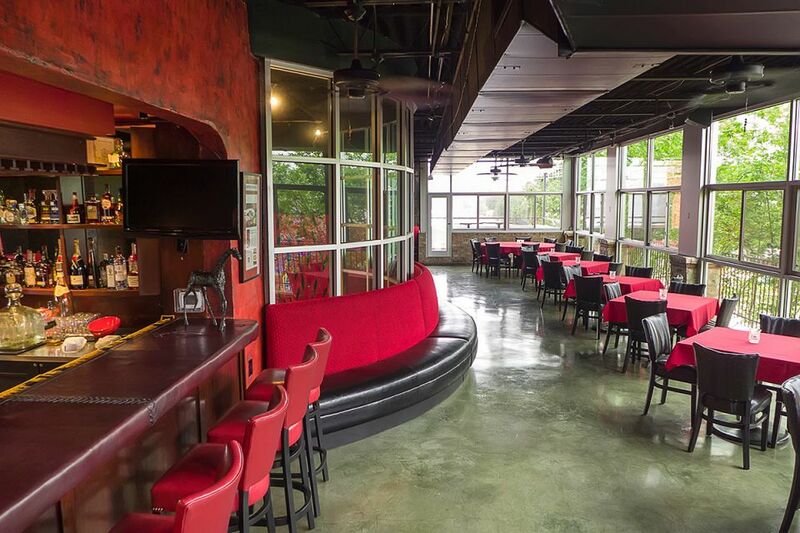 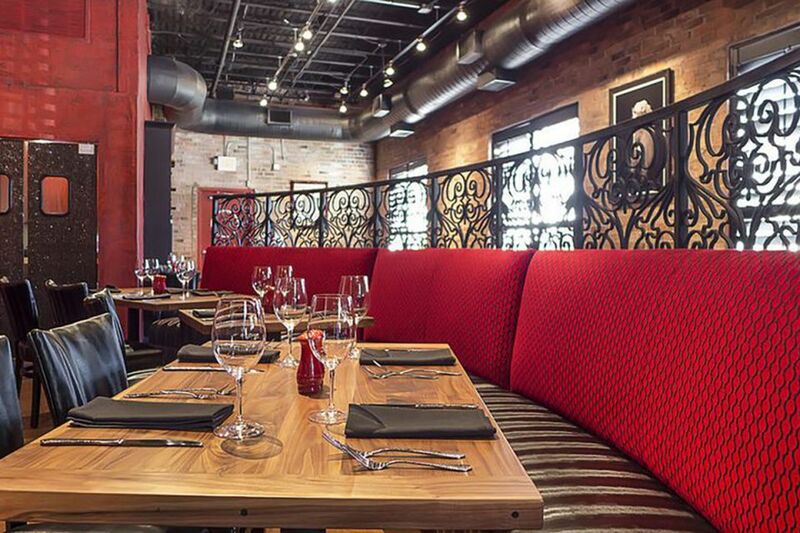 Located in the Montrose area, the space was transformed from the former La Strada to an upscale Steakhouse. 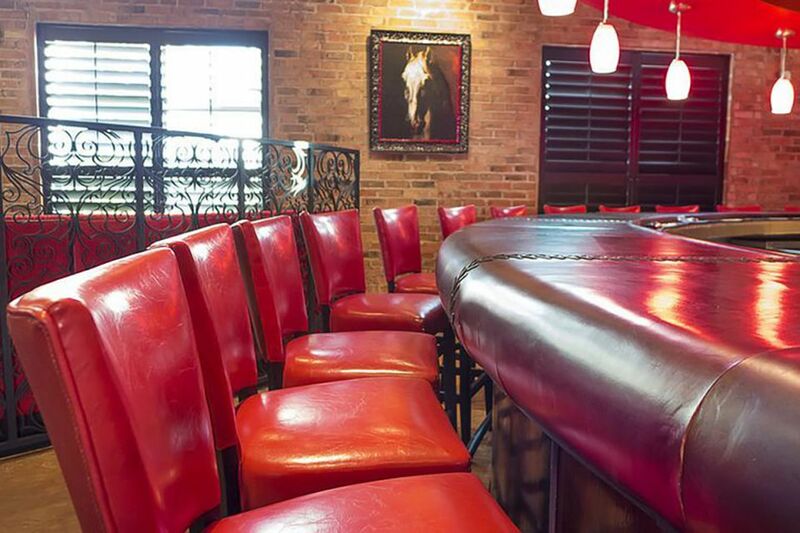 Leaving the structure in place, the kitchen and restrooms in their existing locations, created a high end Mexican Steakhouse. 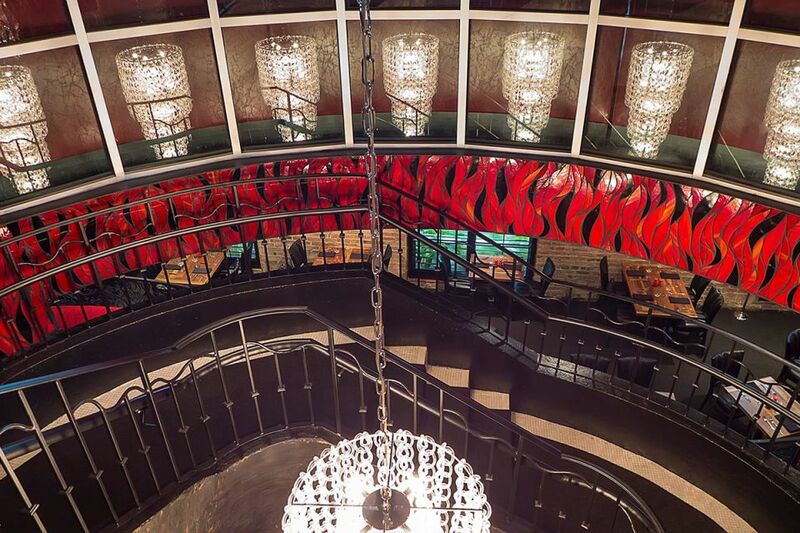 A notable design element was the treatment of the existing circular stairway up to the second level dining. 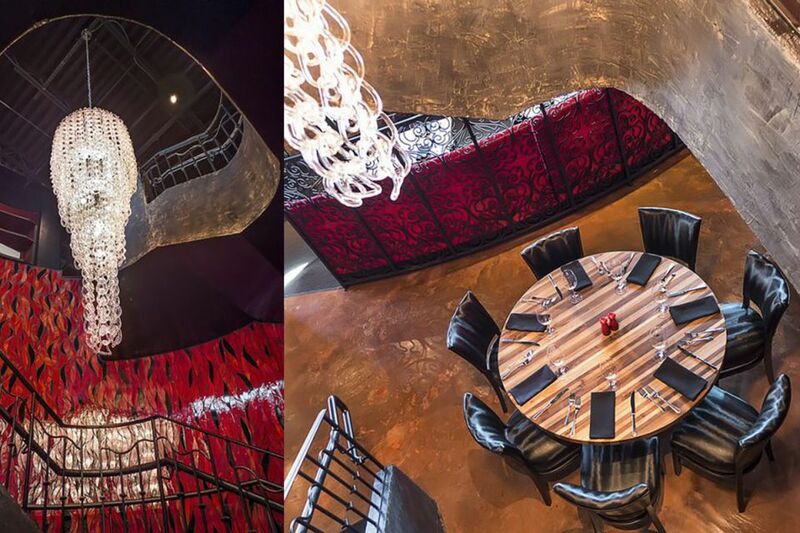 A custom glass tile mosaic was created to give the feel of flames from the grill and the unique reflections of the single glass pendant created an interesting prismatic appearance.